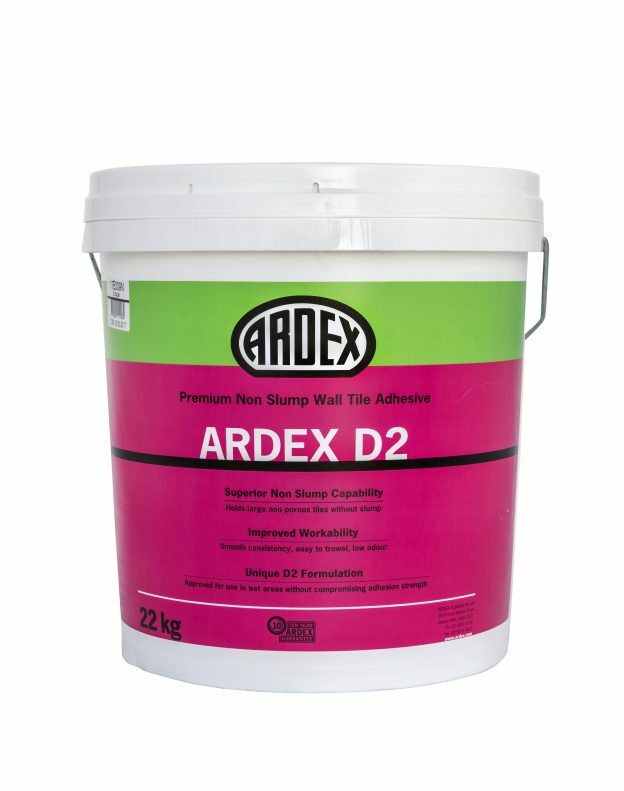 ARDEX D2 is a premium grade dispersion adhesive offering superior non slump and shear adhesion characteristics. 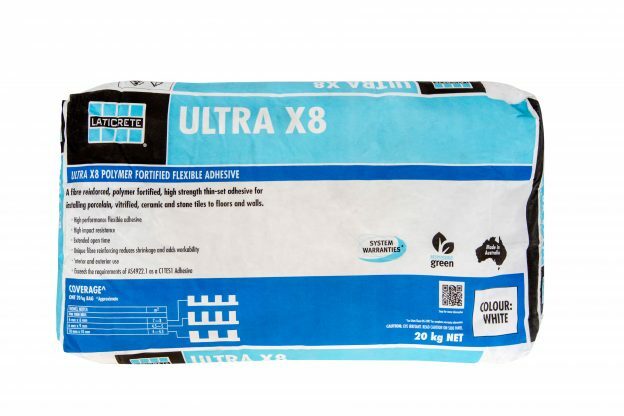 Based on exclusive polymer technology, ARDEX D2 is the ultimate performance wall tile adhesive. 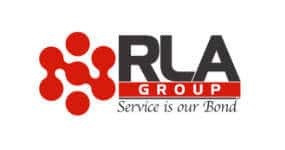 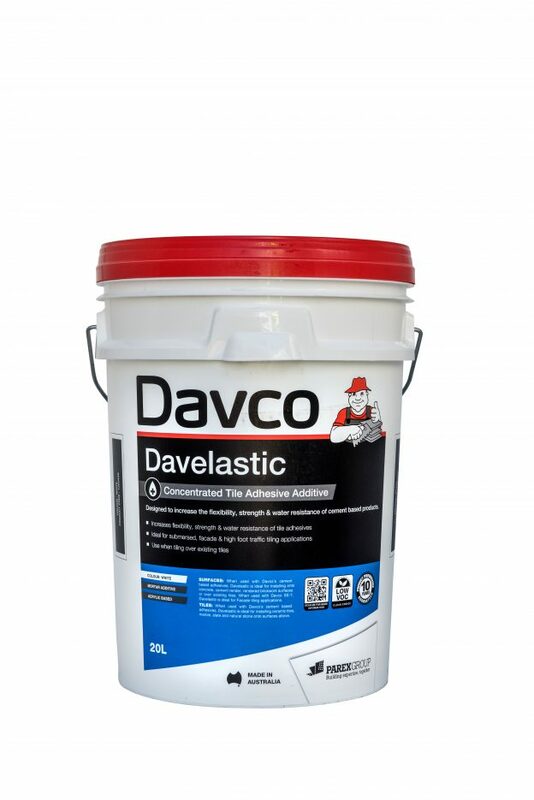 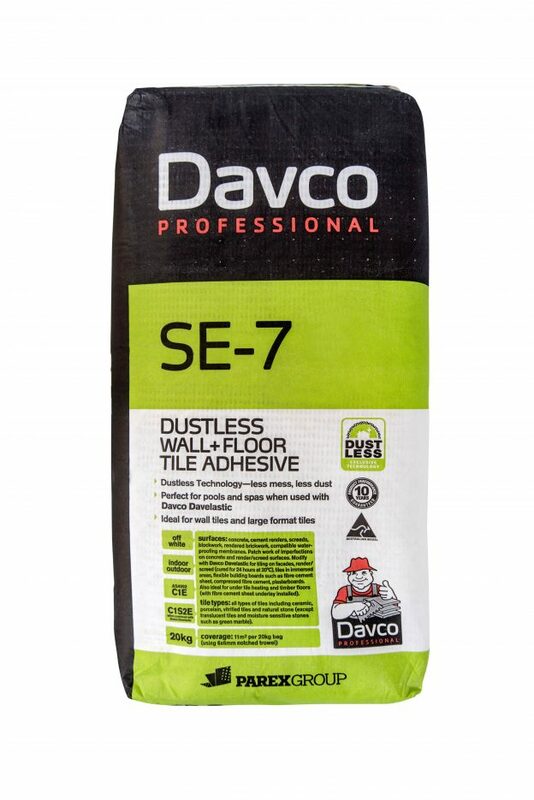 Its unique formulation allows it to be used in wet areas (such as shower walls) without the adhesion strength being compromised over time. 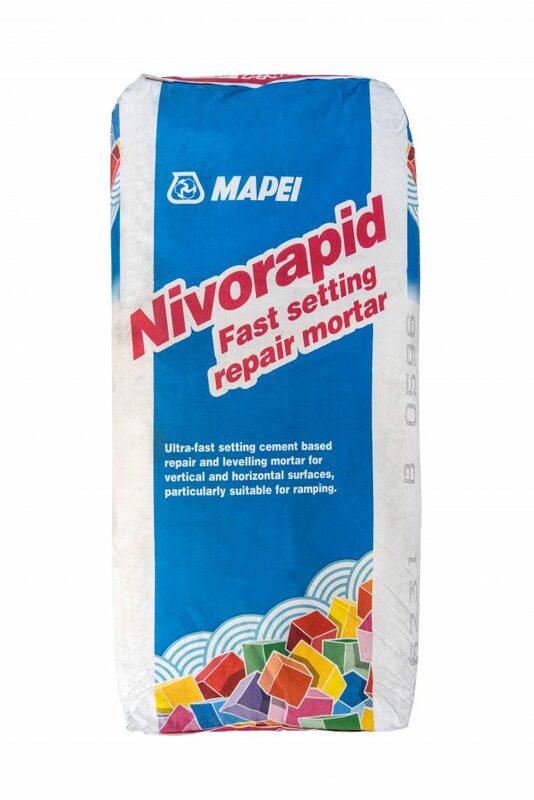 Nivorapid is used for repairing, levelling and smoothing interior floors, walls, steps and arrises where very rapid hardening and drying are required.